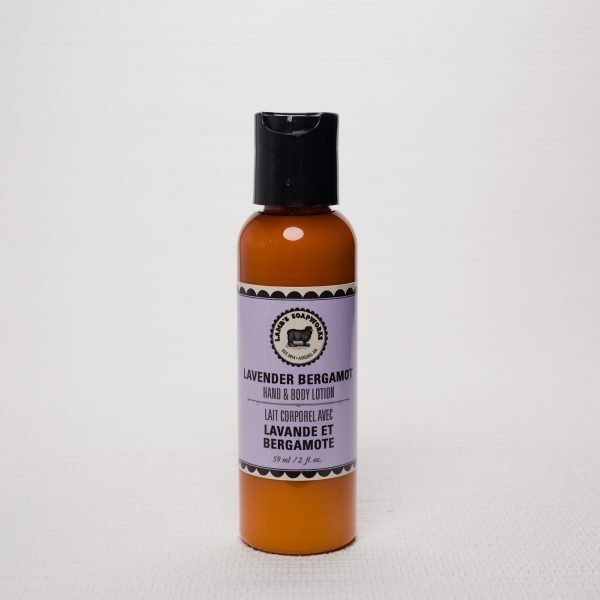 A calming mix of lavender and bergamot essential oils, unrefined cocoa butter and GMO-free sunflower oil form the base of this luxuriously moisturizing lotion packaged in a convenient travel/purse size. 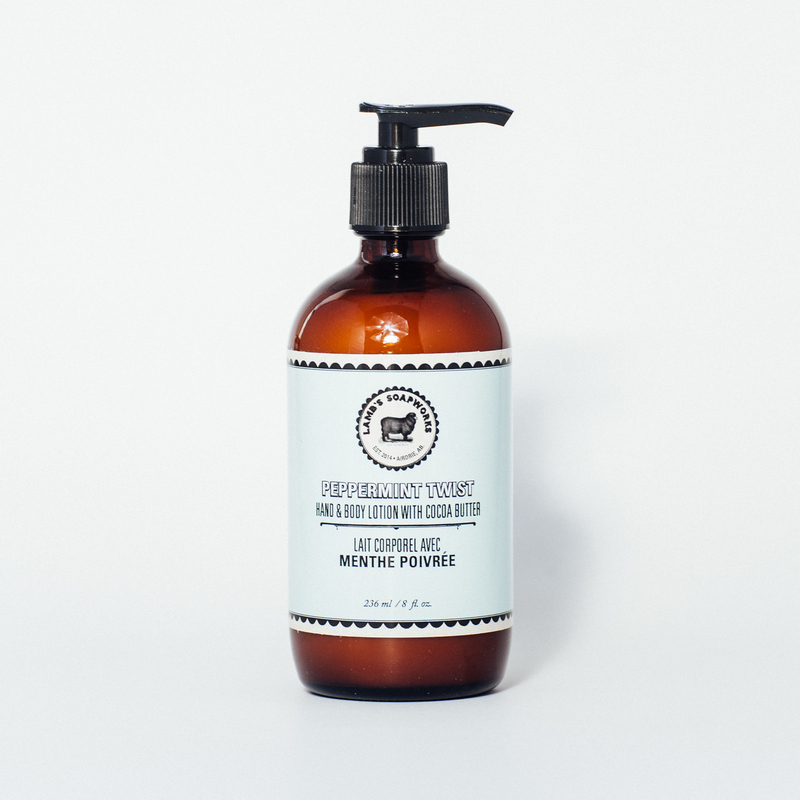 The addition of vegetable glycerin acts as a humectant to draw water to the outer layer of skin and give your skin a soft and supple feel; while allantoin is reported to increase the smoothness of the skin; promote cell replication; and promote the healing of wounds, burns, and scars. Lavender essential oil is known for its anti-inflammatory, antifungal, antidepressant, antiseptic, antibacterial, and antimicrobial properties. It also has antispasmodic, analgesic, detoxifying, hypotensive, and sedative effects while bergamot essential oil has the fresh, sweet, citrus scent that is familiar to many as the flavoring in Earl Grey Tea. Uplifting and relaxing, it is good for building confidence and enhancing your mood. 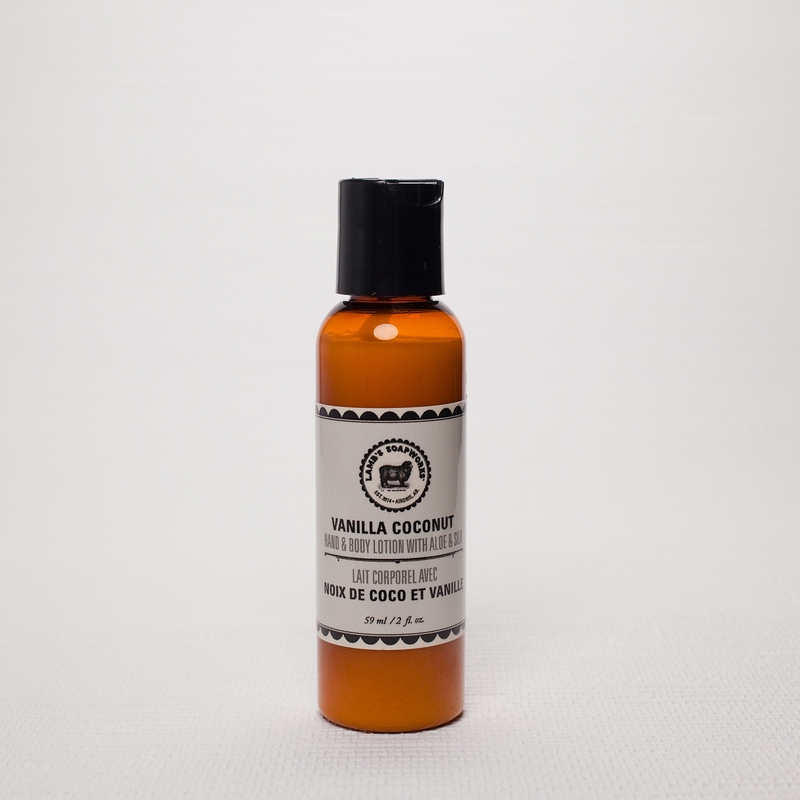 Scented with lavender and bergamot essential oils.